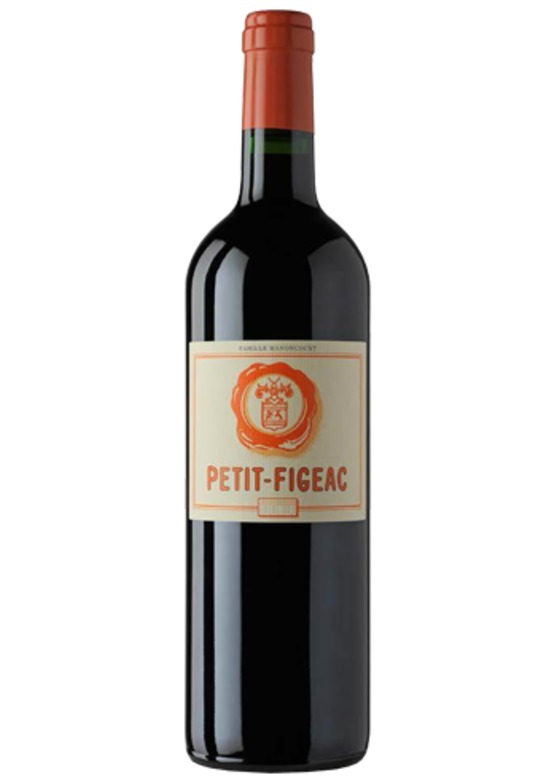 The Figeac style is one of stunning, classic aromatics, impressive structure, power and length. In Right Bank terms this high proportion of Cabernet Sauvignon stands alone, creating a wine which speaks of the Classed Growths of Bordeauxs Left bank, yet conversely the Merlot the region is so famous for lends velvety texture, a round and mouth-filling mid-palate with notes of spice and plummy fruit. A notable inclusion of Cabernet Franc enhances the aromatic complexity and renders the assemblage completely unique in the region. Figeac is, simply, one of Bordeauxs most singular and inspirational Chateaux. Inevitably there will be the occasional breakage upon transit. If your wine doesn’t arrive in perfect condition, please contact our sales team on 01206 713560 or [email protected]elerwine.com and we will be very happy to arrange a suitable solution or straight replacement.